Let’s Get This Ship In The Water! It’s about time to start round 3 of our little guessing game. Who will be the next 10 on board The World’s Biggest Heavy Metal Cruise? Let’s start with some more Vikings! 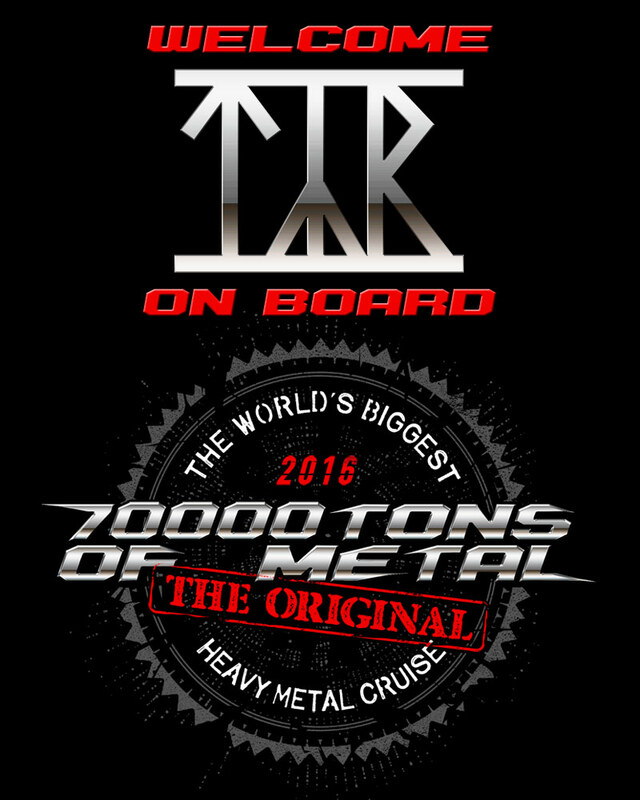 Please welcome TÝR on board The Original: 70000TONS OF METAL!